We provide a range of affordable web design services for small to medium businesses across Central Scotland, with clients based throughout the UK. 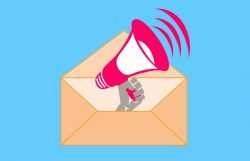 Our aim is to provide cost-effective solutions for all types of businesses looking to make an impact online, from design and development, to getting your business higher up the rankings through Search Engine Optimisation and marketing. With the ever-changing landscape in how consumers view content on the internet, it's absolutely essential that you can be found easily online, and also that potential clients can view and use your site properly on smartphones, tablets, and laptops, which is why all of the websites we create, are mobile-friendly, fast and provide an excellent user-experience for customers. While we are based in the small village of Meigle, Blairgowrie, in the current digital age, we are able to provide our services across Scotland, with distance never being an issue, as we have clients from the Hebrides, London, and Yorkshire. 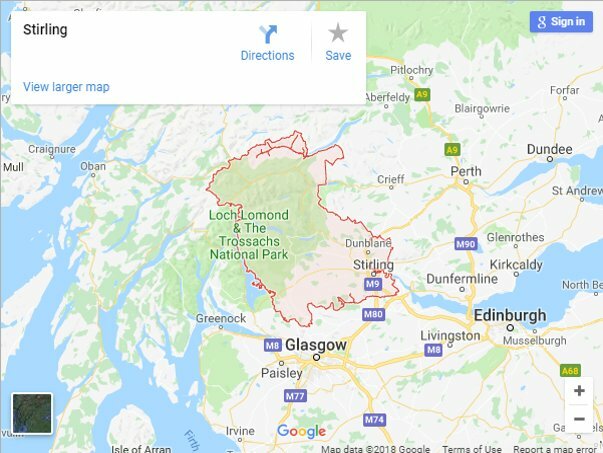 Some of the areas in which we provide our services around Stirlingshire include web design in Stirling, Falkirk, Alloa, Doune, Callander, Larbert & Dunblane. We know that having a good looking, functional website is only half the battle online if your site is not being found by your potential customers and you're not generating any traffic. We can provide in-depth SEO services for a range of budgets, allowing you to be found for the services you provide, meaning your site can be put directly in front of your desired target audience. A site which we built at the beginning of 2018 was for a small self-catering business in Yorkshire called Grange Farm Cottages. We conducted all of the initial consultation and ongoing communications by phone and email due to the distance. The aim was to move away from a basic WordPress.com blog/site and provide a quality, mobile-friendly website which could be easily managed after build, and that could bring in extra bookings. experience using the CMS, she felt comfortable making changes to the new site as well. Once the website was built we helped to increase visibility in the local area, managing some of the Local SEO tasks and providing ongoing maintenance for the client.
" I can highly recommend Kieran. First class service. He Designed our website, suggested things to add, different layouts etc. He still keeps in touch with suggestions to improve it. Nothing is too much trouble. Great service. Thank you. " For more details on the site we built for Grange Farm Cottages, you can view our portfolio page here.